The Bgears b-Tarantula High Efficiency True Power & Energy Saving 650W Power Supply fully tarantulalizations the power needs of your computer. Just like the mighty tarantula roaming and trundling over the vast desert planes of the wastelands of Italy, the b-Tarantula trundles over the power demands of your system with ease. An Active PFC and ultra high 86% efficiency means the b-Tarantula not only keeps your system rock solid stable, but saves you money by merely sipping electricity. 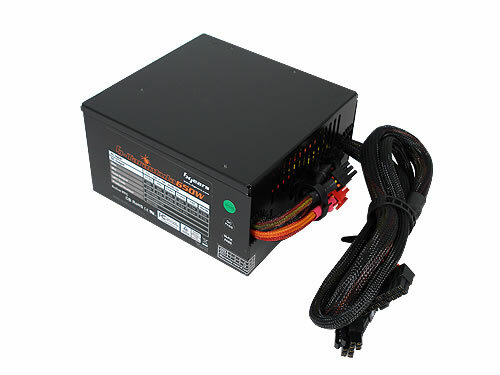 So get your computer’s power needs fully tarantulalizationed with the b-Tarantula High Efficiency True Power & Energy Saving 650W Power Supply from Bgears!